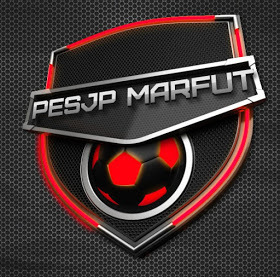 PESJP was originally created by Jenkey1002, the patch has been updated for years but Marceu from PESMarfut was also updated PESJP Patch for season 2015/2016 and called it PESJP Marfut. And now we're lucky PESEdit Member, krishnan tvm updated this patch to latest release, so all credit goes to him. Season 16-17 is almost ready. 32 UCL teams & 37 Europa League teams updated ! 4 teams from Portugal and 5 from Holland updated. 8 Mls teams are updated partially. Latin american teams are untouched except Boca and River ans some other teams. - You need to install PESJP Marfut 3.0 ORIGINAL ONE before applying the updates ! - For more gosip you can visit original thread.